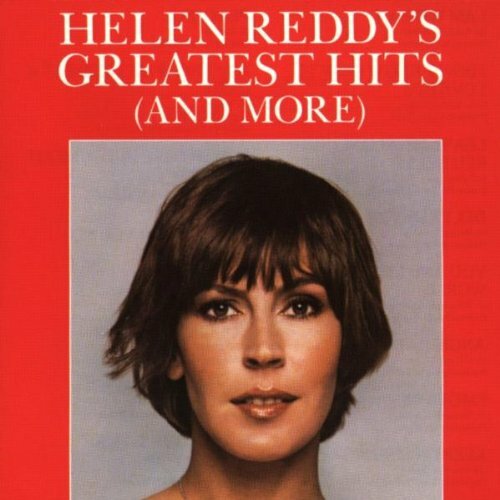 The first image on the page is for Helen Reddy - Helen Reddy's Greatest Hits (And More), followed by the original. Also check out the most recent parody covers submitted to the site. Comments: R.I.P. Helen Thomas, aged 92.